Happy Thanksgiving! I hope you all have a great holiday. I just wanted to take a second to say that I am so incredibly thankful for each and every one of you who reads my blog. I am so thankful that I am able to do what I love to do and that is all because of you guys. So thank you from the bottom of my heart. You have no idea how much all of your support means to me. And without all of my readers and followers none of this would be possible. I am so thankful for my growing family! I am so thankful for this past year and everything that Matt and I went through and to now to being so close to meeting our little girl. I am so thankful to get to experience being pregnant and to have this little baby growing inside of me. I really just can not wait to meet her. And I wouldn't change anything! And I am so thankful to all of you who supported us through this last year. It meant so much to us. It was hard to open up but all of your support really was amazing! Don't forget about the crazy good sales that have started early this year. 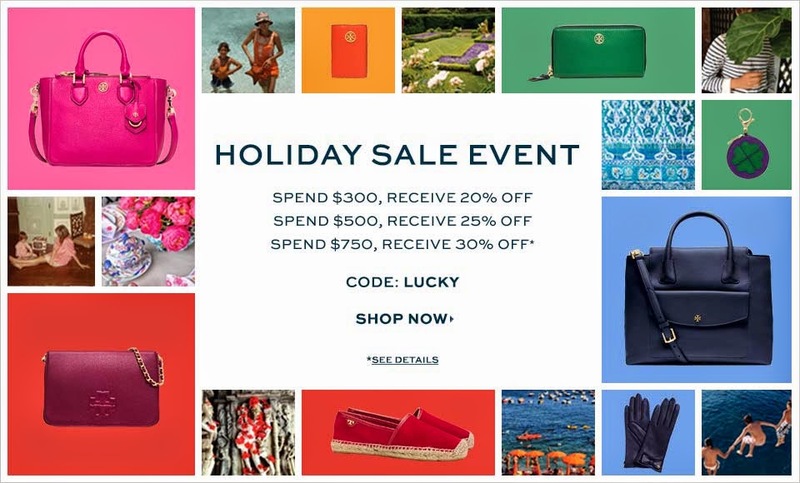 Tory Burch is having one of my favorite holiday sales! Use the code LUCKY at checkout. I know I am finally going to get the bag I have been craving. I listed some of my favorites below! Beautiful and comfy outfit! I like your sweater and boots very much! Happy Thanksgiving Jade! Hoping it's full of family and laughter. Happy Thanksgiving! I love your scarf and boots! you looks stunning and cozy! all the best for your familly! You are truly glowing (how cliché, but really!) and this has to be one of the coziest and cutest outfits that I have seen in a while!